Expats with a European Health Insurance Card should know that dental care cost is not part of the coverage. So, it is best that before traveling to Portugal, international health insurance with dental coverage should be secured to avoid additional costs. Only children, including expats' children, who are permanent residents of Portugal can avail of the country's Ministry of Health program for dental treatment. There are also private dental clinics around the country that parents can choose from. Dental treatment and orthodontics are costly, but cheap compared to the cost in the UK and many other western countries. Prices are at a fixed hourly rate. Expect to be charged even during the initial check up. Once you are making contributions to Portugal's social security, you and your dependent can take advantage of free or subsidised dental treatment and basic dental care. Check the online and offline yellow pages to narrow down the search for dentists near your location. 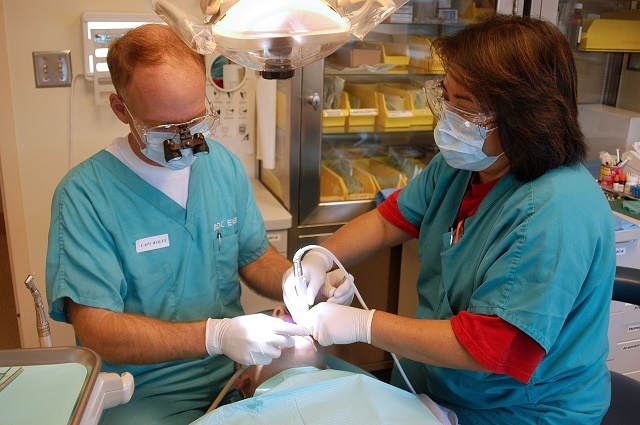 There are also a number of dental clinics available online. It won't hurt as well to ask around for referrals. The Algarve is the best spot where you will find English-speaking dentists that have plenty of experience and great reviews.